Short preview of your email's content. 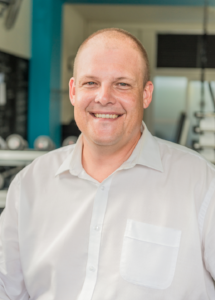 He’s taking up the reins of Mates4Mates in March, and with his background in the Royal Australian Navy and extensive knowledge of international and Australian business management, we’re excited to have him join the team. We sat down to ask him a few questions, so you can get to know our new CEO, Troy Watson. Q: What are you looking forward to in joining Mates4Mates? A: I am very keen to learn about the Family Recovery Centres, the services and our corporate partners, but most of all I’m looking forward to meeting as many Mates as I can. I believe there is huge scope for Mates4Mates to grow and improve our services, and that’s something I’m really excited about. Got a spare minute? 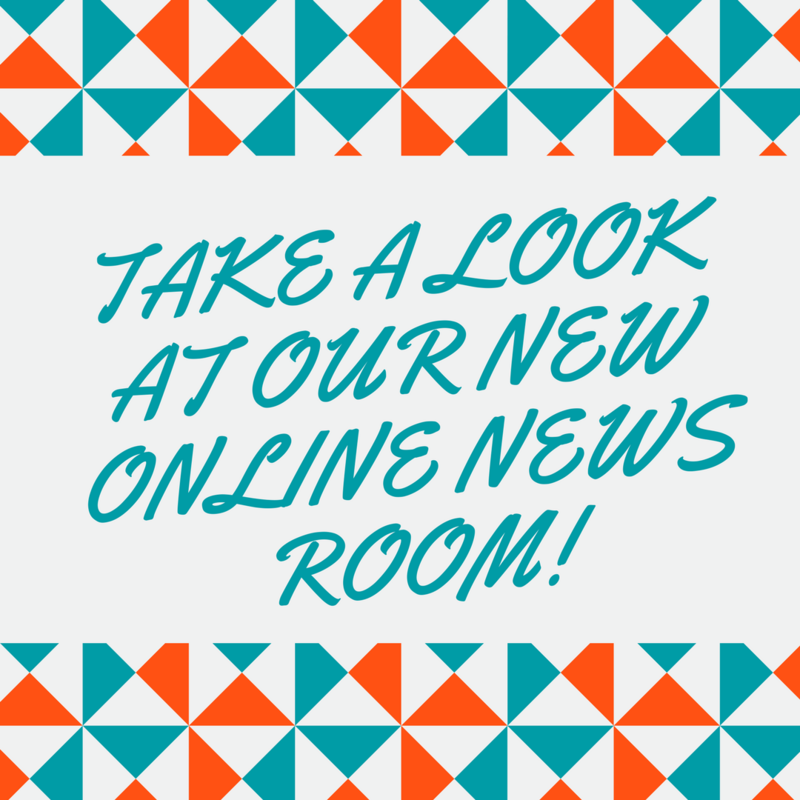 Watch our new video and learn a little more about our services and how we help. Thanks to the awesome team at OnVideo Media for creating the video for us and a shout out to our Mates who took part in the filming! We're seven weeks out from sending our Mates, and the team from Australian Defence Apparel, to Papua New Guinea to trek Kokoda. This trip is one of our annual Rehabilitation Adventure Challenges, and this year is set to be one to remember, with Ambassador Dan Keighran VC joining us on the trek! Did you see our t-shirt on My Kitchen Rules last night? 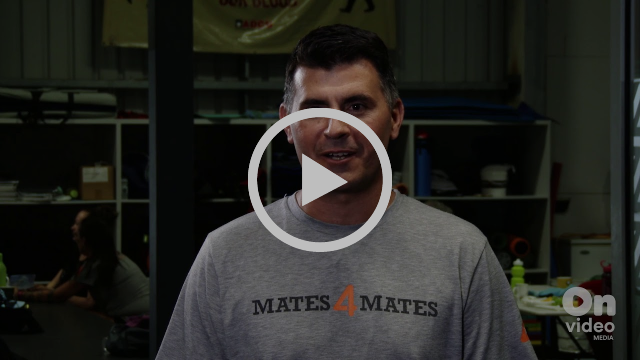 Thanks to Defence Force foodies Matt and Aly for spreading the message about Mates4Mates! We're cheering for you. We're really grateful to have amazing corporate supporters like Adagold Aviation! For a number of years now, they have made an annual donation to help support our Mates and their families. They recently dropped in to deliver a cheque for $7,500 - how generous is that?! 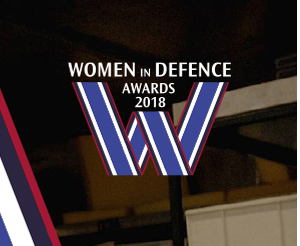 Do you know an inspiring woman in Defence? 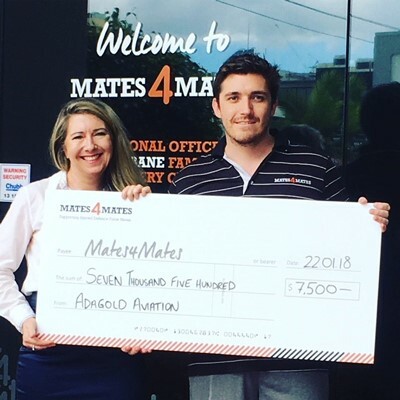 In 2017, the team at Churchill Education expanded the Scholarship4Mates initiative, to include a Partners Program. The partners of our Mates have been working hard over the past 12 months to complete their Diploma of Leadership and Management and it's almost time for their graduation! 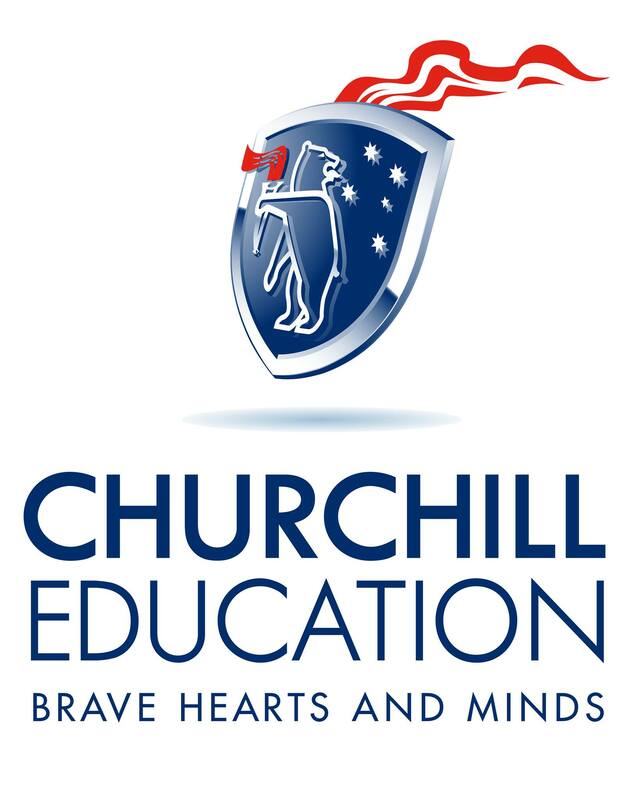 The team at Churchill Education provide this learning opportunity free-of-charge as a way of giving back to the veteran community. Copyright © 2018 Mates4Mates, All rights reserved.